What Will YOU Do This Week? In 2007 Disney promoted a campagin: “The Year of 1,000,000 Dreams”. They offered up 1,000,000 incentives, at the cost of the company, to Disney guests. Accomplishments. Many of them. To be completed in a designated time. I can do that. CORRECTION: WE can do that! Here’s what I propose: The Year of 52 Adventures. The idea is simple. There are 52 weeks in a year. Let’s complete 52 adventures in 2012. And I’d like your help in this effort. Many thanks to Lea Kauling for designing our logo and banner. 5 a.m. I found myself unable to sleep in a business hotel of the Minami-Ku district of Toyko, so I thought to walk. Of course referring to it this way is misleading. The set up: the suggestion that I travel professionally, and could call out districts in Tokyo by name is absurd. I rely wholely on my husband, who just yesterday answered a friend’s question by calling on our hotel by name and location. He said this in Japanese, and then translated for me, because he is a Japanese man. But that doesn’t make this locale any more unknown, and I’m pretty proud of myself for waking too early and taking to the streets. In jeans and an unadorned face I left a silent lobby – taking pains (and because I was hungry, pangs!) to follow the path of my husband from when we first arrived. I took escalators down into the subways underbelly, using as lifelines the still closed shops I saw the day prior. 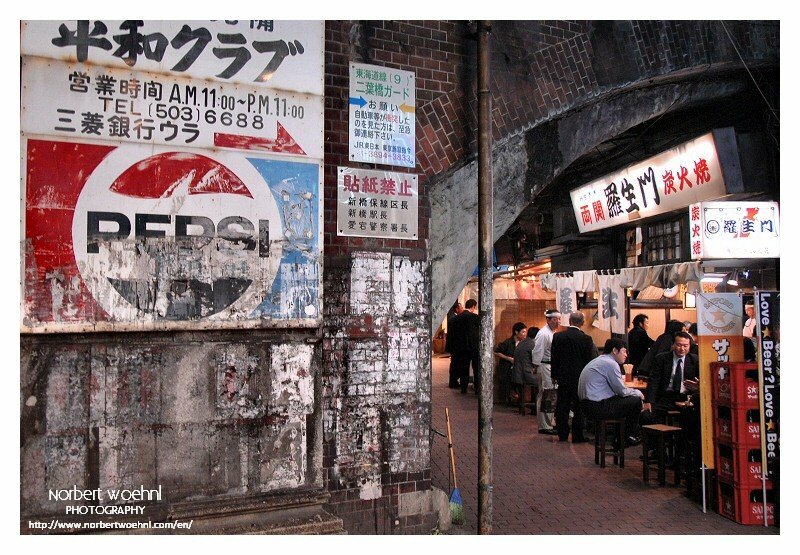 Shops as small as a bathroom – shops with logos in minimalist paisley fonts, and absolute French names, “Le Petite Monseur”, “Rue d’ Arc”, that sat sandwiched between ticket vending machines and early to open- late to close ramen shops. They’d look like an afterthought if not for the slight slice of light breaking through the closed curtain fitted against the door frame. To look in was a show in itself, a key hole diharama of perfectly placed pencil holders and lace outfitted hand bags. The pretty positioning of merchandise – the unabashed need to be seen as something so French – had all the hallmarks of forethought. Somehow this shop, in many different iterations – of different names and with varying doorways – seemed to be everywhere. So happy to read of your adventures again, Kimberly! You’re my hero for taking to the streets instead of staying in bed … very impressive. Can’t wait to read more. I sure did! Thanks for the kind words. I have SO much more to report soon! It’s always a relief when someone with obvious expeitrse answers. Thanks!